We ate at Cisero's one night and my husband got a black fettucini dish. 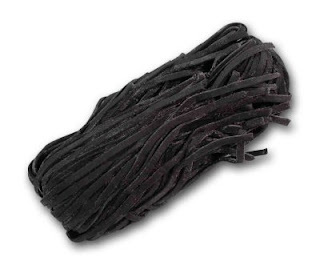 I've never heard of black fettucini, and our server said they make it in-house and the color comes from "squid ink." The black fettucini added a depth of flavor to his dish and it was very interesting. It's always fun to discover new things.